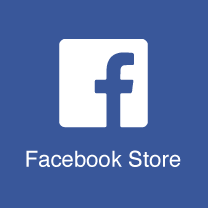 Why would you ever want to set up a Facebook Store to sell on Facebook? Well, Facebook has over 1.59 billion active users every single month. That’s 1,590,000,000 active users and potential customers! Let’s face it, not all of them are going to be your potential customer. But even if a micro fraction of that can be your potential customer, that’s still pretty darn good.